Easter 2019 is an exciting time for the Maclean Patchwork and Quilters Group. To coincide with the Highland Gathering celebrations on the Easter weekend the Group will be presenting an ‘Airing of the Quilts’ at the Uniting Church Peace Hall in Church Street, Maclean on Good Friday April 19 – 10am til 4pm and on Saturday April 20 – 9am til 4pm. Come along and join the group in this age old practice. 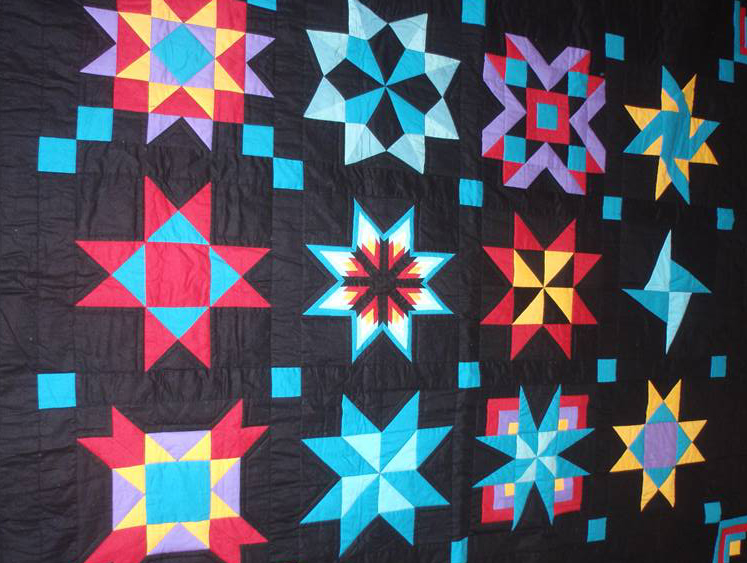 You can expect to see quilts from traditional to modern, handmade, appliquéd and art quilts. Sure to inspire and please the eye. Entry fee is $5 which includes morning / afternoon tea. Raffle tickets will be on sale at the door for a beautiful ‘Amish style quilt’. All the proceeds from the event will be going to the Maclean Hospital Auxiliary ultrasound appeal. There will be a sales table with an array of handmade items and other goodies, plus you will also have the opportunity to talk to our very talented crafters. Looking for a Group to join? New members welcomed. Enquires: Sue Carl on 0408 190 697.